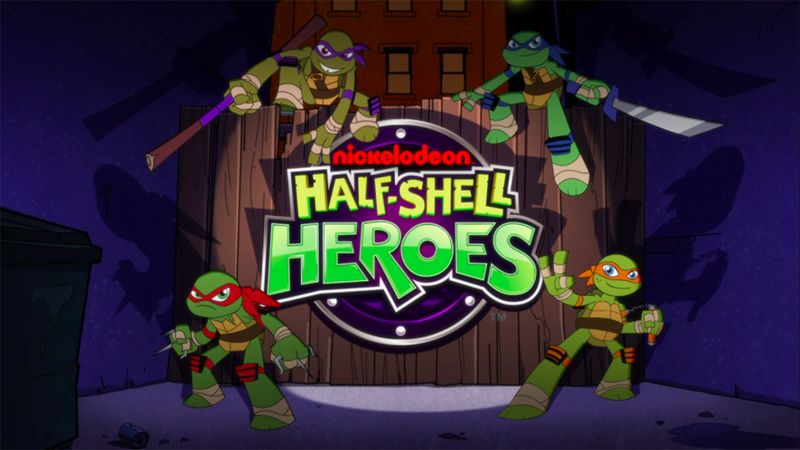 The "Half-Shell Heroes" 2D animated special is now available to watching streaming on nick.com. 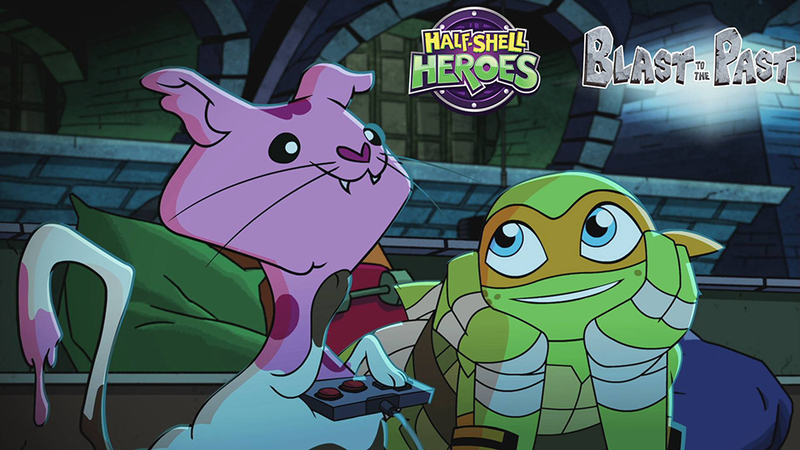 The special will premiere on Nickelodeon on Sunday, Nov. 22 at 11:00 a.m. (ET/PT). The Teenage Mutant Ninja Turtles find themselves on the adventure of a lifetime when they accidentally time travel back to the Jurassic Era. During the 2D-animated one-hour special, the Turtles encounter friendly dinosaurs from the past and dangerous aliens from the future who have a nefarious plan of their own. Using their ninja skills and having some fun along the way, the four brothers must find a way to save the day and get back to home.